Andrew Agius Muscat is an entrepreneur and an experienced management practitioner. 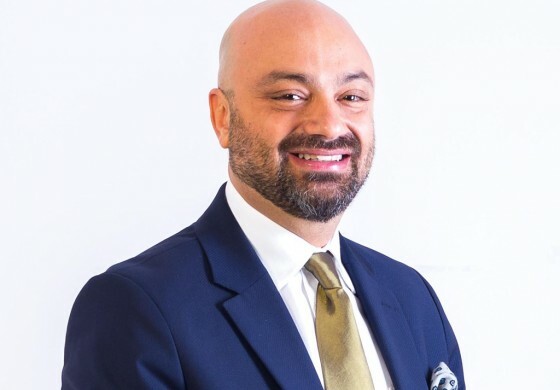 Holding a BA honours degree in Business Management and a Masters degree in European Studies, he is a regular speaker at management and leadership training seminars and conferences, and is the founder of the Mediterranean Hotels and Restaurants Academy. His practical experience was gained in public sector change management initiatives as a consultant within the Office of the Prime Minister for 8 years and later another 10 years (to-date) in the private sector, as CEO and Board Director of various organisations in different sectors, namely food production and distribution, construction, tourism, and as an independent consultant, specialising in strategy and international business development, marketing and media production. Throughout his career Andrew has also been appointed on various public sector boards and committees including Chairman at the Public Broadcasting Services Ltd, policy consultant to various Ministries, and advisor to the World Bank and the European Parliament. As a firm believer in developing intellectual capital through education, he has throughout his career introduced programmes of professional development for his various work teams, namely in EU food safety practices and HACCP procedures, benchmarking, ISO quality standards, international business development, facilities management, leadership and marketing. He is currently the CEO at the Malta Hotels and Restaurants Association.